Why Isn't My Self-Published Book for Sale in Bookstores? 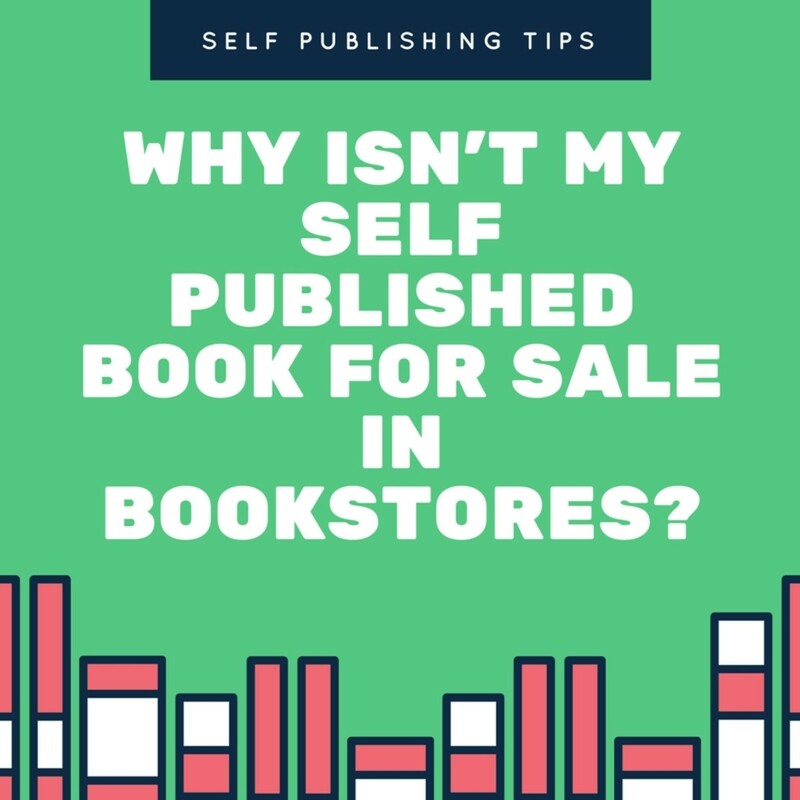 Received a comment from a frustrated author who was hoping to have a self-published book (done on a popular self-publishing platform) included on the shelves of a brick-and-mortar retail bookstore. The author thought it might not be included on the bookstore's shelves because it didn't meet certain physical requirements for this particular store. While, yes, non-complying print sizes, bookbinding types and barcodes can be a problem with self-published titles—whether they've been printed independently or on a self-publishing platform—the real obstacle to gaining retail distribution is a much, much larger issue. Who Decides What Books Go on the Shelves in Bookstores? Competition for shelf space in retail bookstores is fierce! Bookstores, especially the large chains, have marketing and retail professionals on staff to determine what books actually appear for sale in the store. Here's a glimpse of the field of choices these people face. As reported in a 2013 Forbes.com article, there are an estimated 600,000 to 1,000,000 book titles published EVERY YEAR! That's the new titles. Plus, according to book bibliographic agency, Bowker, there were just under 305,000 physical print titles produced in 2013. There are thousands and thousands of backlist titles that continue to sell year after year that are also up for stock consideration. There is just no physical retail space to feature every book available in print. The titles that are chosen to go on the store's shelves are those that have the highest chance of resulting in brisk sales for the chain. That determination can be based on previous sales history, the amount of pre-sale media attention, author popularity or other benchmarks. To allot precious retail space for a new work by a lesser known or unknown author is a gamble. Smaller and independent bookstores face the same daunting task but may have more freedom and incentive to feature unknown or local authors and books than the large chains. However, they face the same physical space limitations as the big chains do, perhaps even more so. "But I Was Told My Book Would be Available to Bookstores and Libraries!" Self-publishing platforms such as Amazon's Kindle Direct Publishing can offer distribution options which will make a title "available" to and through bookstores, libraries, etc. But, unfortunately, this does not guarantee "placement" in any particular outlet. It just means that should a bookstore receive a special order from a customer for a self-published title, or the bookstore wishes to purchase inventory of the title, the platform can fulfill those orders. 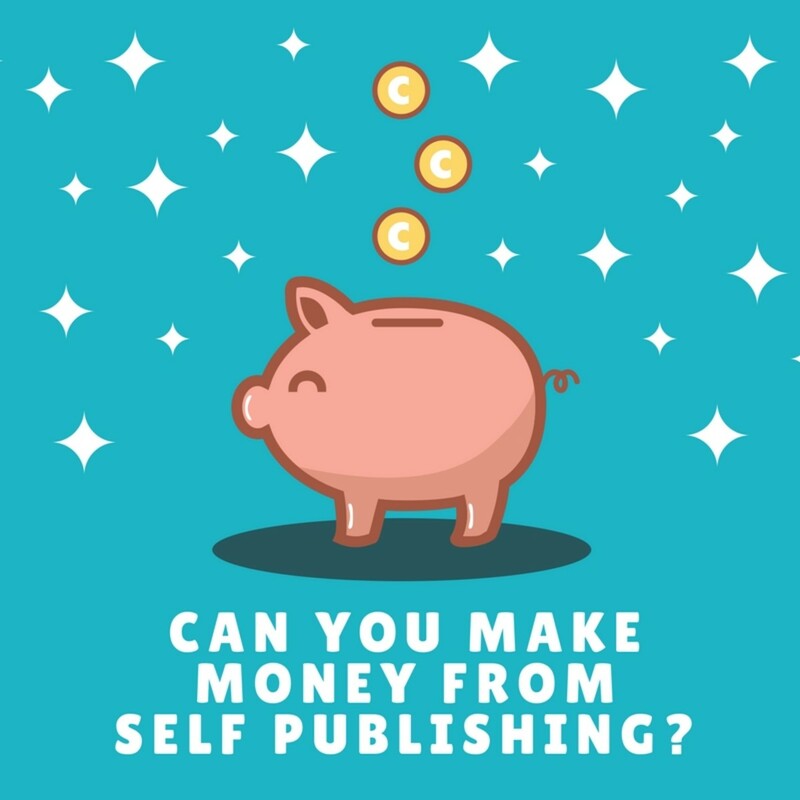 Some self-publishing platforms offer marketing services to help improve the chances that a self-published book will be picked up by bookstore buyers. But these programs can be very expensive (into the thousands on some platforms) and have strict and demanding requirements for both the author and the book. Customers can usually special order books through a retail bookstore even if the title doesn't appear on the shelves. That is about the best brick-and-mortar retail outcome a relatively unknown and/or self-published author can expect with a new title that has no sales track record. That's why it's important for authors to promote and market their own books to build a fan base that's interested and motivated enough to go to a bookstore and ask to order a title. That's why it's also important to get an ISBN number for every book so that it can be easily located for a customer in Books In Print (from Bowker, the official ISBN agency for the United States), an online bibliographic catalog that bookstores and libraries use to research and locate available books. Be aware that royalties paid to authors by self-publishing platforms for bookstore distribution can be lower than other sales channels. This is due to the wholesale discounts demanded by retail bookstores and the costs of processing bookstore orders. Did you know how bookstores figured out what books to sell before reading this article? Yep. Understand why my book isn't sold there... yet. Maybe one day! No... and now I get it. No and I think this is totally unfair. Take heart, dear self-published authors! E-commerce and self-publishing platforms can make your book available in more places and to more people... not just to those random buyers who wander into a physical bookstore. According to Digital Book World citing data from Bowker, as of November 2012, e-retailers of books accounted for 43.8 percent of books sold by volume and this is up from 25.1 percent in 2010. That is a huge shift in only about two years' time. Large chains? Only 18.7 percent of volume as of November 2012. The Internet is now your "real" bookstore! What if you have a platform, but not much marketing strategy, is it possible to be in a major bookstore? First of all, good for you for building a platform and fan base! Everything is possible, just not always probable. Again, your platform will help you appeal to publishers and agents. But going to a bookstore direct, as a self published author, is unlikely to be successful. Bookstores work with distributors, wholesalers, and publishers, rarely (if ever!) direct with authors. Good luck with your book! 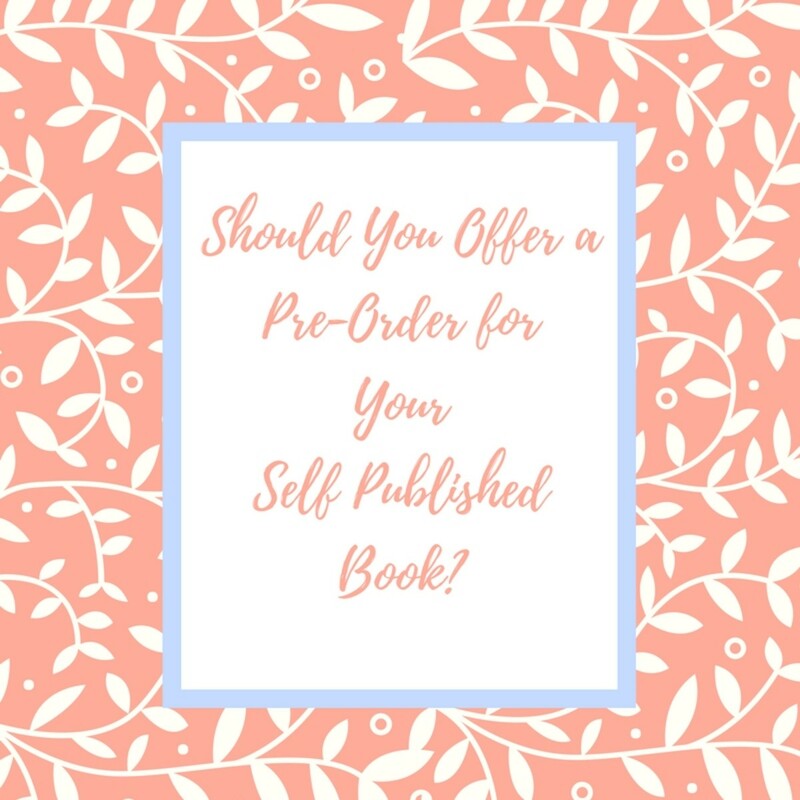 Book Marketing Tips: Should You Offer a Pre-Order for Your Self-Published Book? 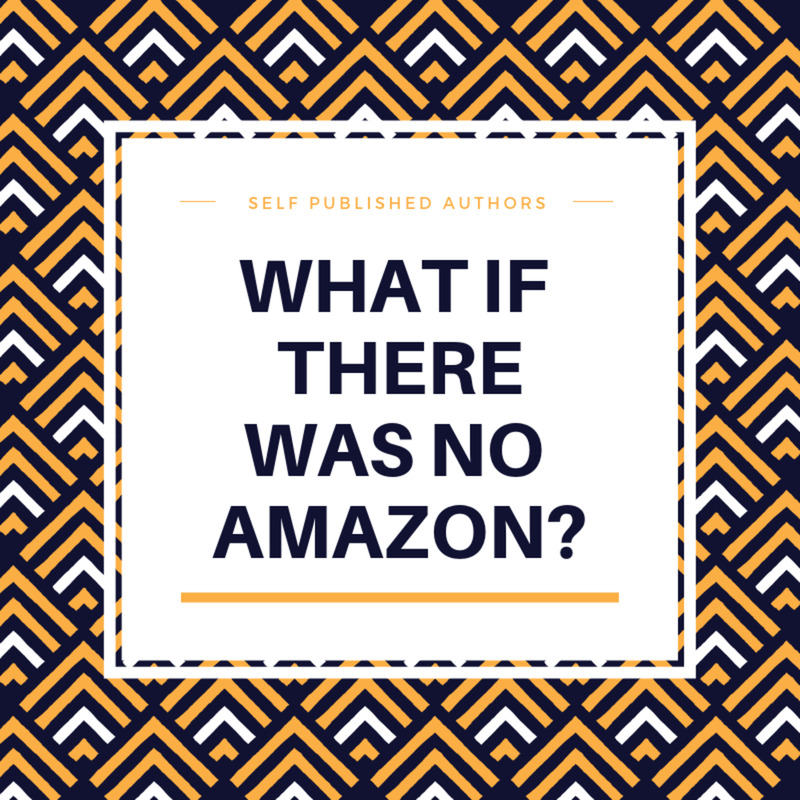 Self Published Authors, What If There Was No Amazon? Hi again AliciaC! Glad what I've shared from my publishing adventures has been helpful. Thank you for your support, as always! Have a wonderful day! This is a very informative hub, Heidi. I'm learning a lot by reading your hubs about book publishing! Hi Peg! Glad you found it helpful. Hope you enjoy the Guy Kawasaki book. Good luck with your novel... and keep us posted on your publishing adventures! This information is crucial to my efforts at publishing a novel this year. As a result of your article, I purchased the Guy Kawasaki book, A.P.E. Author, Publisher, Entrepreneur. 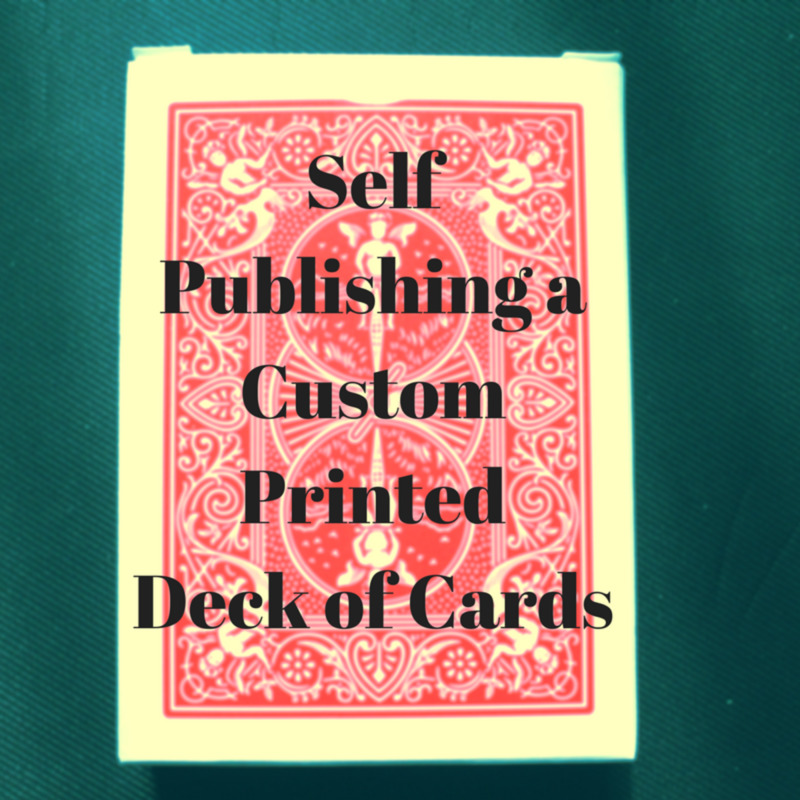 Thank you so much for the insightful look into the world of self publishing. Up, useful and interesting. Hey Carrie Lee, thanks for stopping by and commenting! Have a great week ahead! It's okay to be biased in this case, Paintdrips! :) Well deserved. 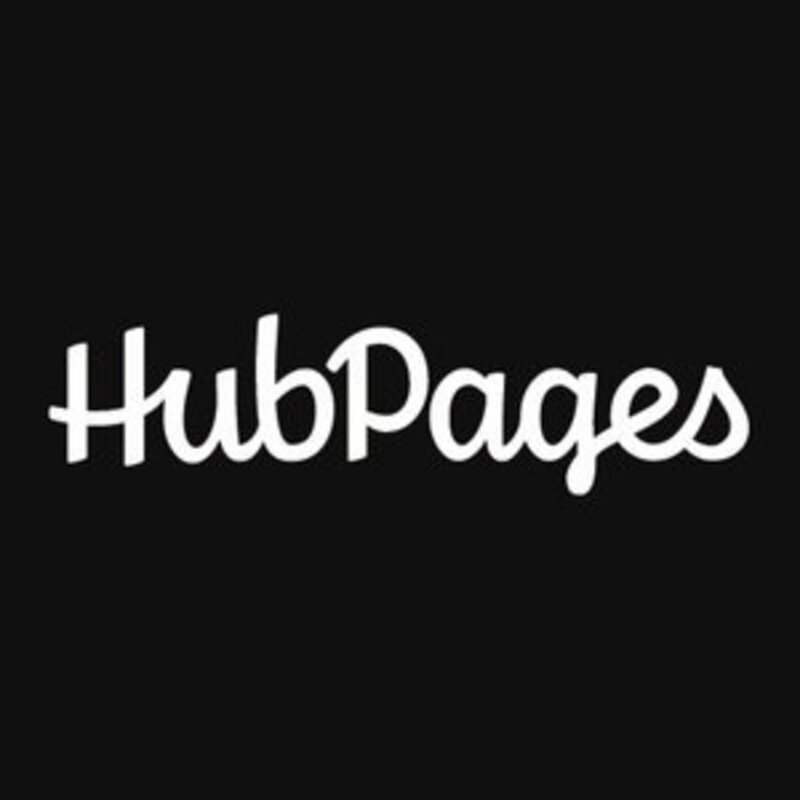 Thanks for sharing the link to the hub with more info. I'm sure some of our fellow hubbers might be interested in finding out more about his work. Cheers! Yep, Homeplace Series, trying to present both sides of the story of publishing for sales and retail. Appreciate your kind comments. Have a wonderful week ahead! Happy Sunday, Paintdrips! Your son's marketing is genius! True, it is a bit expensive on the front end, but, in all reality, it is a cost-effective strategy for reaching out to both libraries and schools. This takes a goodly amount of chutzpah on an author's part to personally do an outreach program. So kudos to him! He truly gets it when it comes to connecting with target markets. I also love the idea that he's encouraging boys to read. Wow! That's a challenge in itself. I'm impressed. Thanks so very much for sharing this story which can be instructive and inspirational for our fellow HP authors! Hope you're enjoying your Valentine's Day Weekend! Very informative. Thanks for spelling it out. My son has self-published a YA fantasy novel series and got some friends to create and narrate an audio version. 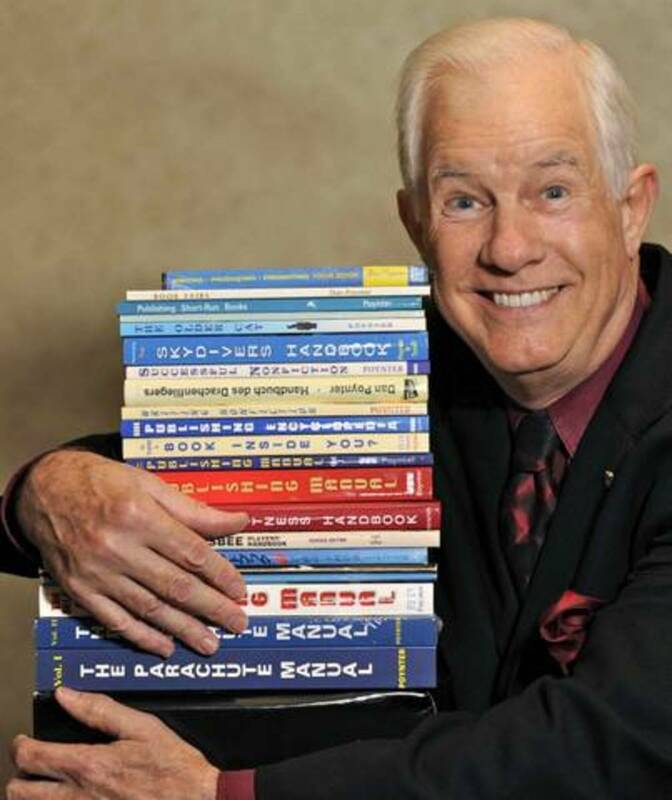 With the first in the series and the audio, he created a middle school curriculum to encourage boys to read, offering the first book in the series and audio and curriculum free to the school. It has been a big success. The boys are so interested in the book they go out and buy the other three in the series. Genius marketing idea... but a little expensive on the front end. He also offers his book to local libraries free so he's sure they make it on the shelves. Hi Gene! Glad you found it informative. Thanks for stopping by and have a wonderful weekend! So true, mgt28! Innovation is required on both ends of the publishing equation. Thanks for stopping by and commenting! 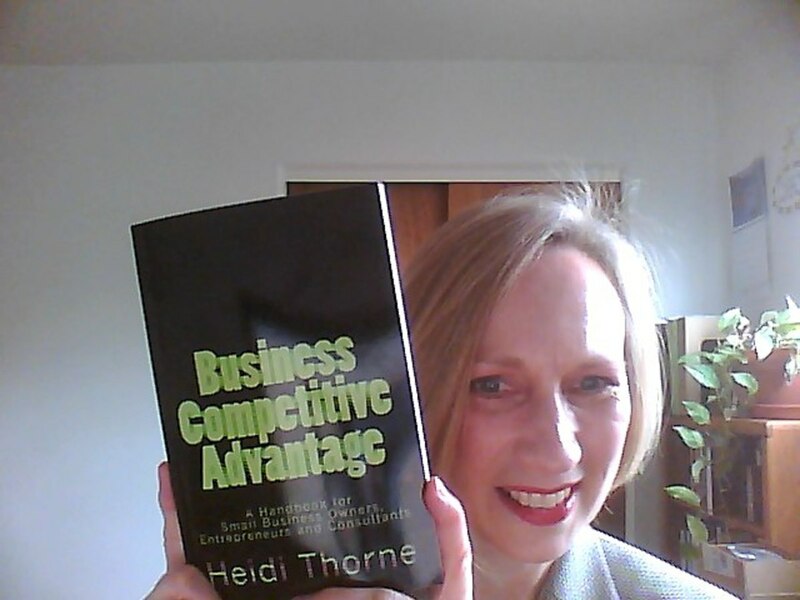 Self publishing is an innovative way of getting published and authors be innovative in distribution also. An informative article, some good information I didn't know.